Beautiful home in highly desirable Brookmeadow Park neighborhood! Pride of home ownership! Back patio opens to greenbelt and pathway to pool, spa, clubhouse, tennis courts, park and playground. New solar panels. 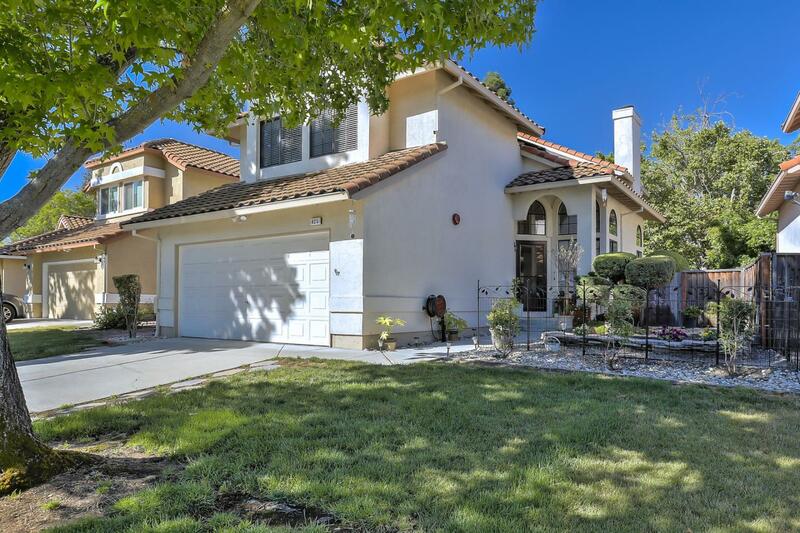 Easy access to freeways, and downtown Livermore shopping. Copyright © MLSListings Inc. 2019 All rights reserved. The data relating to real estate for sale on this website comes in part from the Internet Data Exchange program of the MLSListingsTM MLS system. 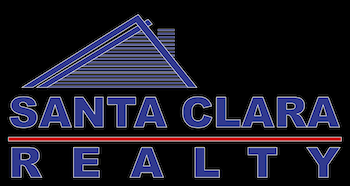 Real estate listings held by brokerage firms other than Santa Clara Realty are marked with the Internet Data Exchange icon (a stylized house inside a circle) and detailed information about them includes the names of the listing brokers and listing agents. Based on information from MLSListings MLS as of 2019-04-22 All data, including all measurements and calculations of area, is obtained from various sources and has not been, and will not be, verified by broker or MLS. All information should be independently reviewed and verified for accuracy. Properties may or may not be listed by the office/agent presenting the information. Information last updated on 2019-04-22.